To learn more about all the great ways you can use your time and talent at St. Pascal's, please email the parish office. The parish has teams of volunteers scheduled on a rotating basis to open, count, record and deposit weekly and special collections. There are a number of opportunities to be involved in—including the Fall Festival, the Friends & Family Dinner, and assorted events sponsored by the Men's and Women's Clubs. St. Pascal's famous "Day Crew" works on special building and maintenance projects, or join in with the church cleaners and grounds helpers. 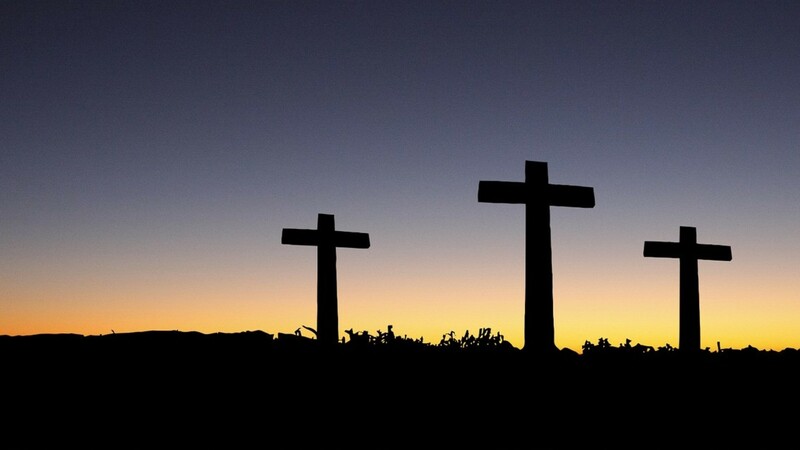 Communion Minister, Lector, Altar Server, Choir, Usher, Greeter, Petitioner, Children's Liturgy of the Word Leader, Music, Instrumentalist, Pianist, Cantor, Lay Prayer Presiders, Liturgical Art and Environment and Liturgical Ministers for funerals. Catechist, Assistant Catechist, Substitute Catechist, Children's Liturgy of the Word Leader, RCIA Leader, RCIA Sponsor, Confirmation Leader, Confirmation Peer-Leader, Support Team, Youth Ministry Leader, Prepare Couple for the engaged, Parish Mission Team Member, Bible Study Co-Facilitator, Small Group Co-facilitator. Whether it is Sunday morning coffee and donuts, funeral luncheons, or a visit to the Marian Center for Mass and dessert with our long-time parishioners there, St. Pascal Baylon parishioners do enjoy fellowship! Contributions of time and talent, as well as food, are always welcome. 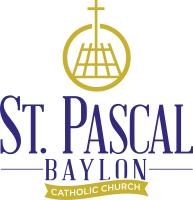 St. Pascal Baylon parish members have many opportunities to help make the world a better place. Parishioners serve meals at the Ramsey County Family Shelter, deliver Meals on Wheels, provide food to Merrick Community Food Shelf and the Dorothy Day Center by contributions of food and money, save lives by quarterly donations to the Red Cross Bloodmobile here, and clothe the poor by contributions to Joseph's Coat. Contributions of food and clothing can be made in the Donation Drop-off closet, adjacent to the cloak room off of the Commons. Cash contributions may be dropped in the Sunday collection or sent to the Parish Office. The SJCC works to keep our parishioners informed of current social justice issues and activities. Three times a year, this committee organizes the WE CARE CAMPAIGN, an outreach program to allow parishioners to learn of and contribute to charitable organizations. For a complete list of current school volunteer opportunities please call the school office at 651-776-0092 or visit the website.